My mother made the best New York cheesecake. It was dense. It was rich. It would explode out of the springform and coat the oven with deliciousness. Granted, this only happened when my best friend Christine and I made it in the mini-bake oven that passed for the real deal in her basement apartment at UVA. We may have been a little tipsy. It was still damn tasty. Mom's had a sweet crust, one that was crumbly and "hard." Hard in the best way. Like shortbread. But when I caught wind of Junior's famous cheesecake, one where the filling was as rich and dense as Mom's but sitting atop tender sponge cake, I knew I'd found my way to something better (sorry Mom). Trust me. This stuff is amazing. And flavored with pumpkin, orange and cranberry, this cheesecake reaches celebratory heights that no cheesecake has reached before. In the history of cheesecake. In the bowl of a stand mixer fitted with the paddle attachment, combine the flour, 2 tablespoons sugar, egg yolks, pumpkin puree, oil, baking powder, and orange extract. 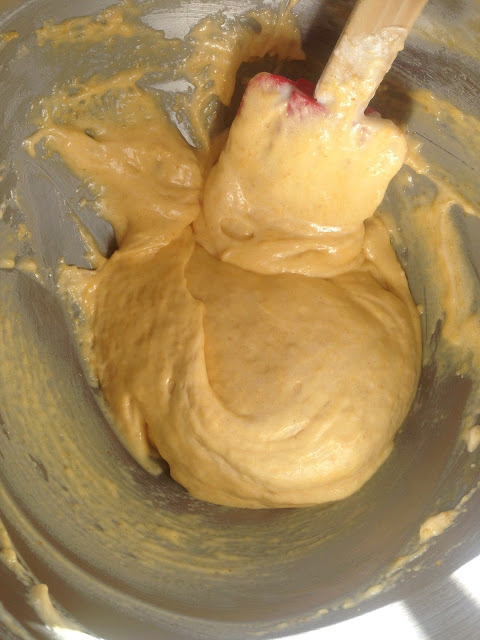 Mix on high until a smooth paste forms. Set aside. 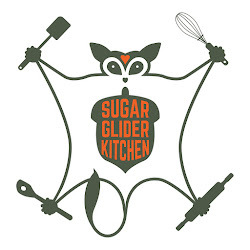 In the (clean) bowl of a stand mixer fitted with the whisk attachment, combine the egg whites and the salt. Whisk on high until foamy. 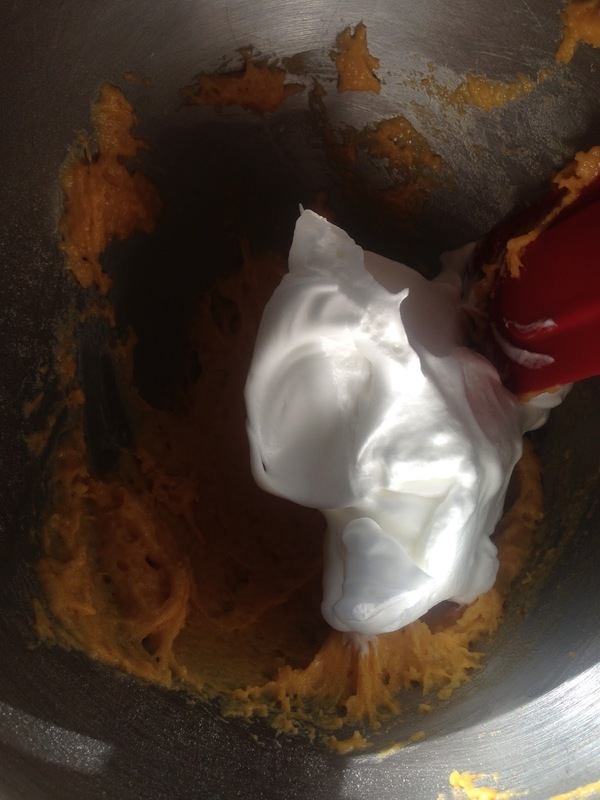 Slowly add the remaining 1/4 cup sugar and whisk until stiff peaks form. 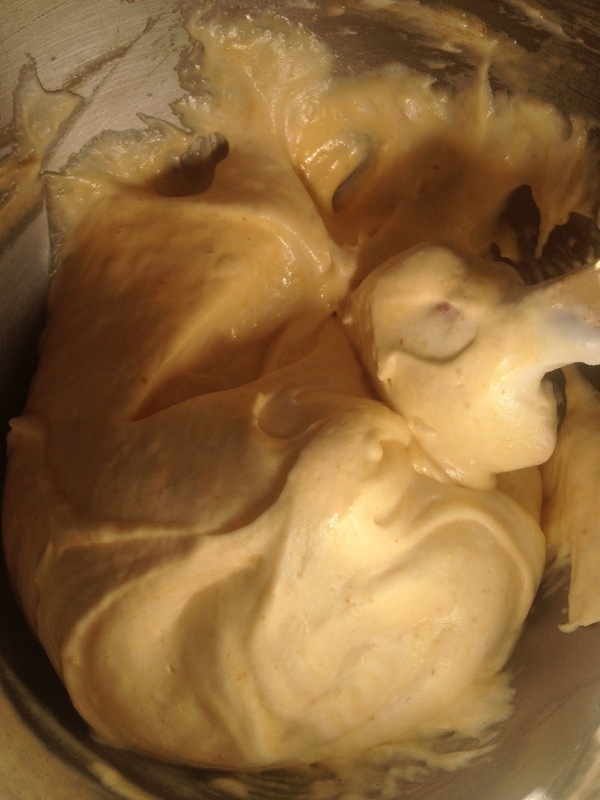 Stir in about 1/4 of the egg whites to the egg yolk mixture until smooth. 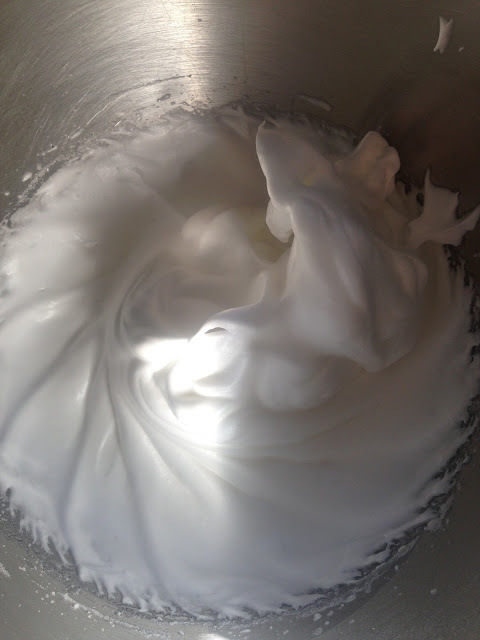 Add the remaining egg whites and gently fold them into the mixture, making sure to keep the batter well aerated. 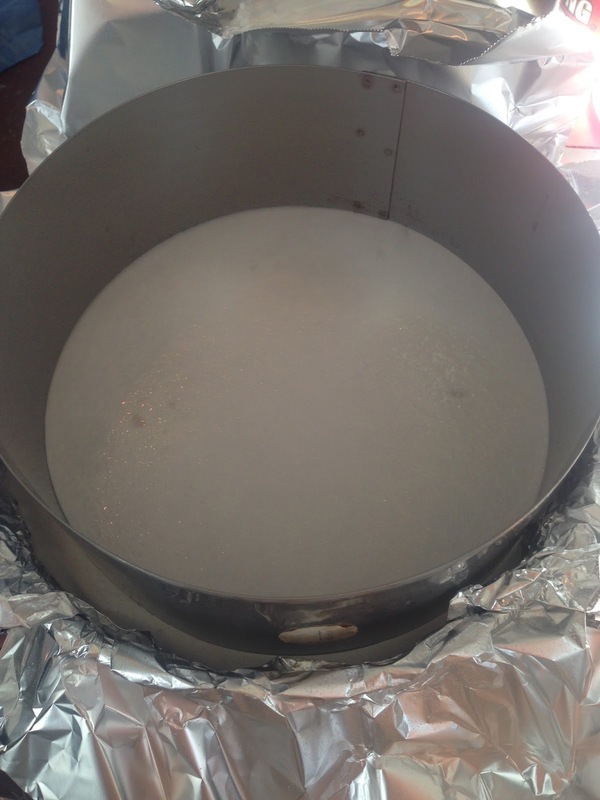 Transfer the batter to the prepared springform (or cake ring) and smooth with a small offset spatula. Bake for 20-25 minutes until the cake springs back when gently poked and a toothpick comes out cleanly (leave the oven on). Using a paring knife, run the knife along the edge of the cake to release it from the ring (leave the ring in place, though). The cake will shrink slightly. In the bowl of a stand mixer fitted with the paddle attachment, combine one packet of cream cheese, 1/4 cup sugar and 1/4 cup corn starch. Mix on LOW until smooth and combined. Add the remaining two cream cheese packets and the remaining 1 cup sugar. Mix on LOW until smooth. 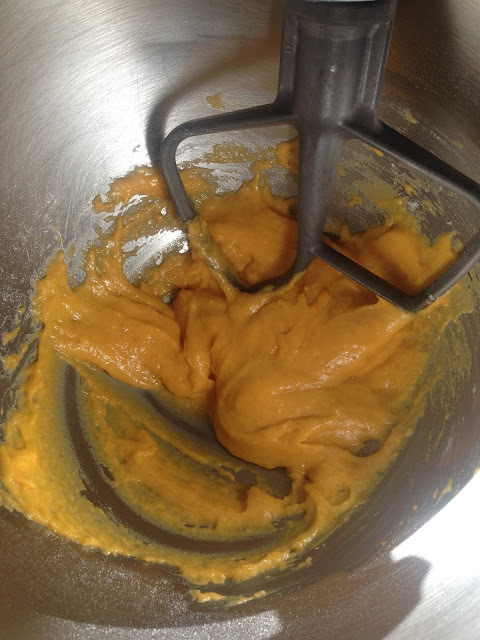 Add the eggs, pumpkin puree, orange extract, vanilla extract and salt. Mix on LOW until smooth. If for some odd reason your filling has a few lumps, run through a fine sieve. Spray the exposed sides of the springform/cake ring with nonstick spray. Pour the cheesecake filling into the pan on top of the cake and smooth with a small offset spatula. 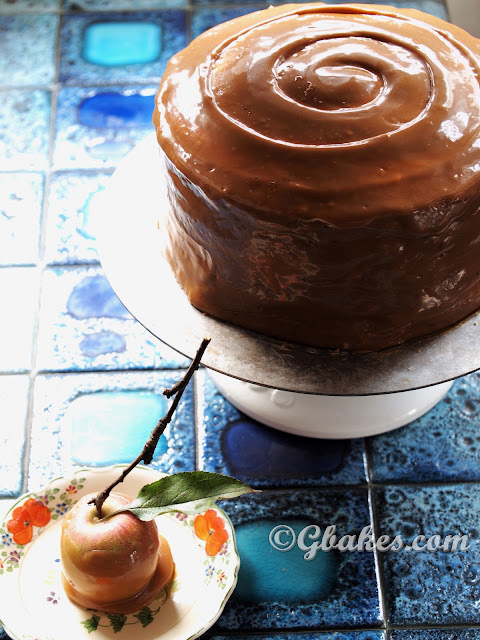 Allow the cake to cool in the springform while you make the cranberry topping. Combine all ingredients in a saucepan and simmer over medium heat, cook for 10 minutes until the cranberries pop. Run the cranberries and through a sieve back into the saucepan and continue to cook until the sauce has slightly thickened (about 5 minutes). Pour on top of the cheesecake and refrigerate until cool and set, a few hours. 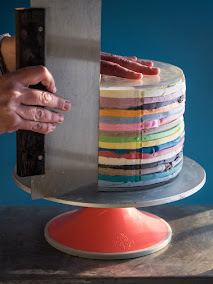 Using a paring knife, run the knife along the sides of the cake to release it. I used my recipe from Better Homes and Gardens for the candied cranberries. Find it HERE. In this case, I rolled the cranberries in granulated sugar.